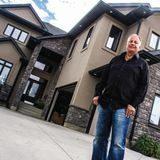 MeetAPainter.com Canada is the quickest and easiest way to find painters and contractors looking for painting opportunities in your area. 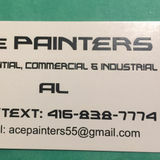 Connect directly with qualified painters offering home and commercial painting, interior and exterior painting, detail painting, staining and more. 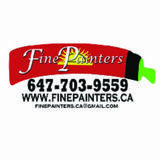 With everything you need in one place, there’s no better way to find painters in Canada. 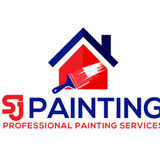 Use our Search Tools- browse painters available to work in your area. 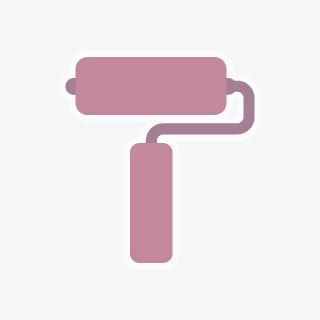 Post a job describing your needs- let nearby painters find you! Post a Job! Search Painter Profiles! 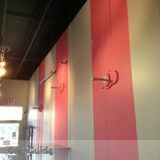 Find a Painter in Canada Today! A passionate painter, poised to perpetrate plummy paint placement.A passionate painter, poised to perpetrate plummy paint placement.A passionate painter, poised to perpetrate plummy paint placement.A passionate painter, poised to perpetrate plummy paint placement.